Candy Corn is a favorite fall treat. Your little learners will love this free candy corn themed resource. 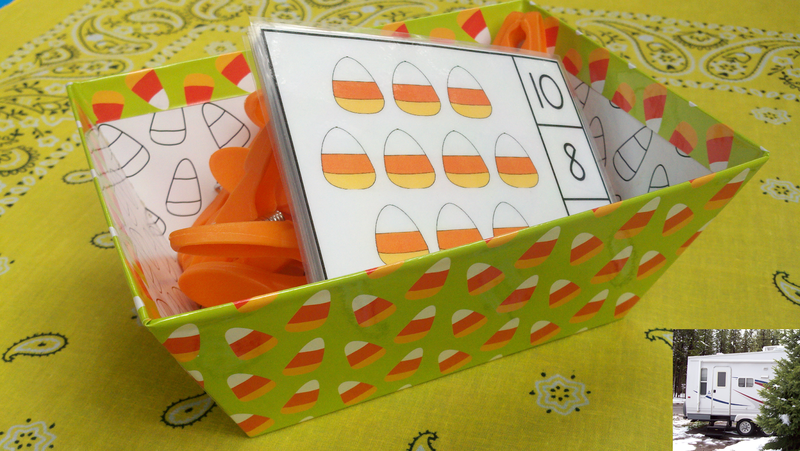 Get your FREE Candy Corn Count and Clip Cards (Sets to 12) from Kamp Kindergarten.